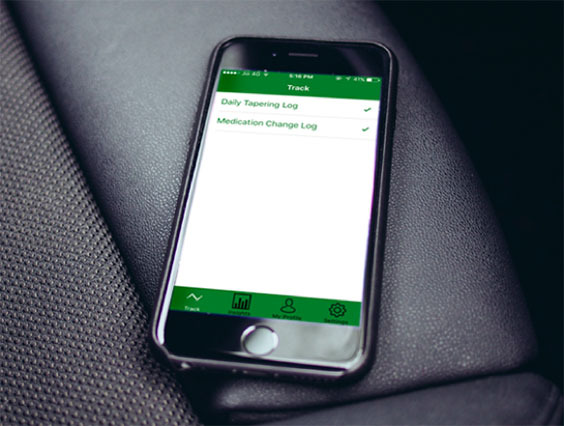 With Research Kit based Study Apps investigators can collect a variety of data for their clinical studies in lesser time. Watch to learn more. 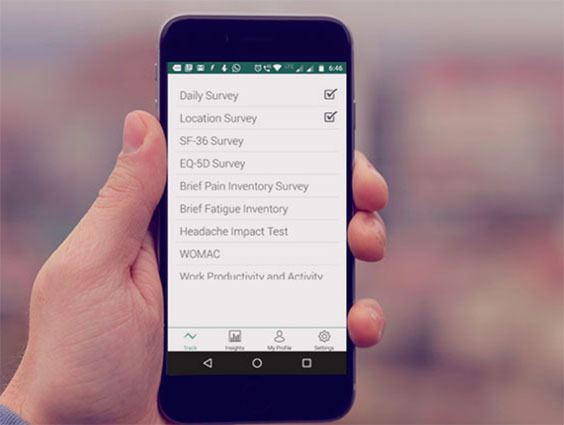 Mobile based study apps help you get real time data from participants of your study by employing active tasks included in The ResearchKit™ framework. 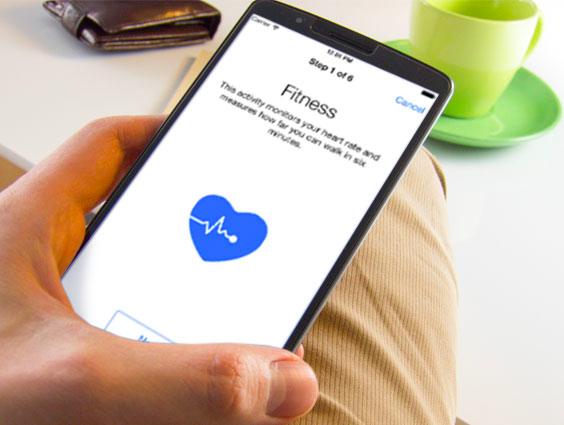 Active tasks allows users to perform various activities under partially controlled conditions, while, the smartphone sensors collect data like tapping speed, range of motion, spatial memory etc. Watch this webinar to learn how Apple’s researchkit enabled mobile research study apps can help you speed up the collection of data for your clinical study. 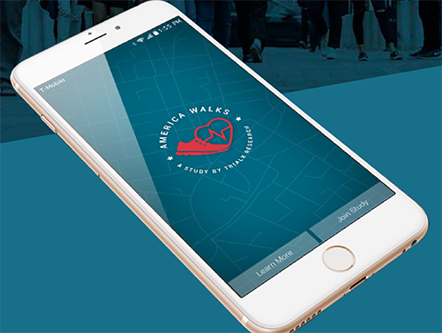 ResearchKit based mobile research study apps enable collection of data that cannot be easily captured through traditional methods. 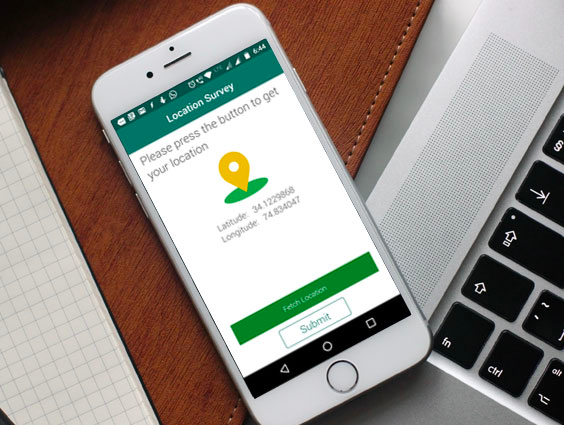 Watch this webinar to learn more on how you can make an app for your study. 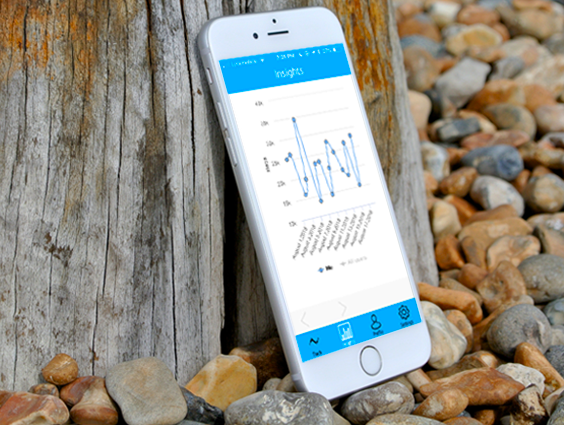 Mobile research apps based on ResearchKit framework allows researchers to measure a range of activities in real-time for their research studies. Watch this webinar to learn more. 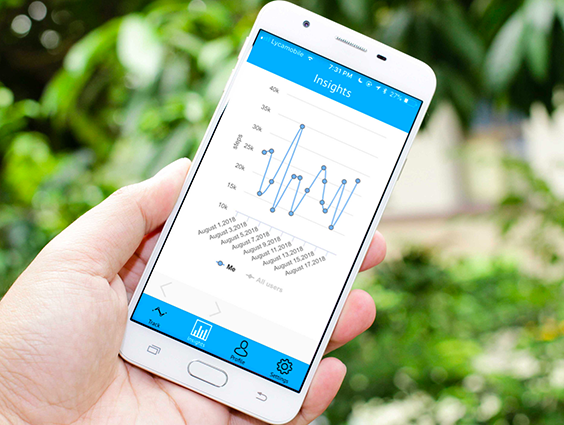 Use of mobile research apps can increase the efficiency of data collection for your research study. Watch this webinar to learn how. 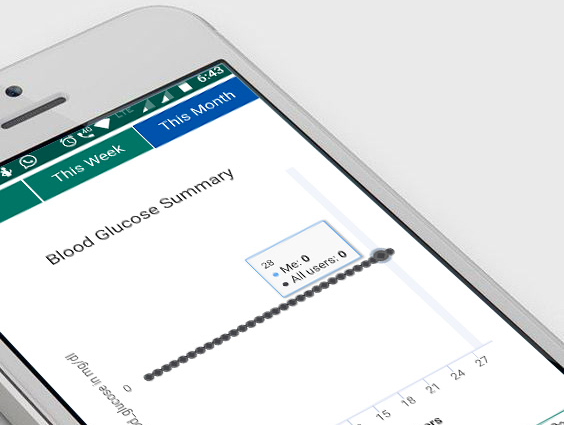 Mobile research apps in clinical trials is changing the way data is collected, making it cost and time effective. Watch this webinar to learn more. Smartphones are creating new opportunities in research. 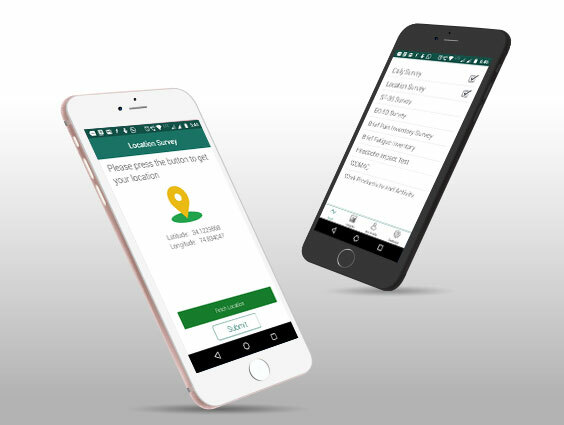 You can build your own mobile research study app for your clinical study in no time and less cost. Watch this webinar to learn more. 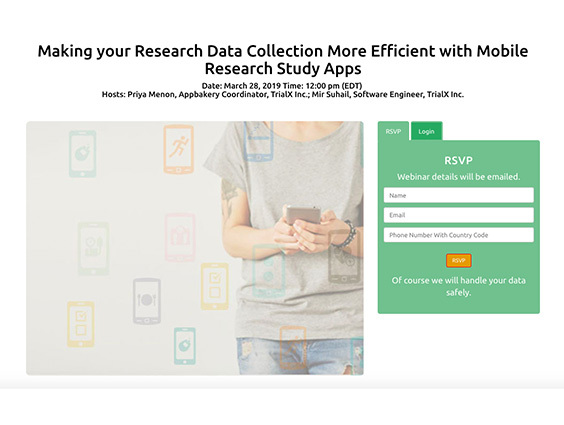 Watch this webinar to learn how can you build a mobile based research study app for your clinical study and collect a variety of real-time patient data to study various health conditions, such as, neurological disorders, muscular degeneration etc. 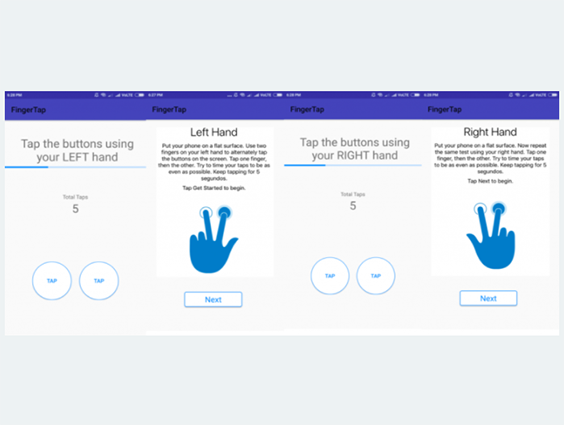 The ResearchKit™ framework allows users to perform various activities under partially controlled conditions, while, the smartphone sensors collect data like tapping speed, range of motion, spatial memory etc in real time. 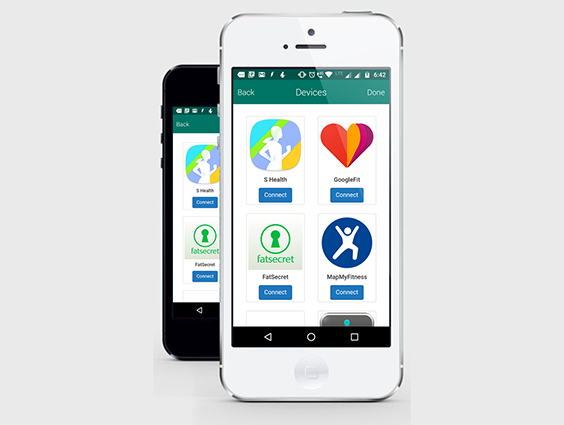 Mobile Research Kit apps allows large-scale participant enrollment in clinical studies and also enable collection of data that cannot be easily captured through traditional methods. Mobile is creating new opportunities in research. 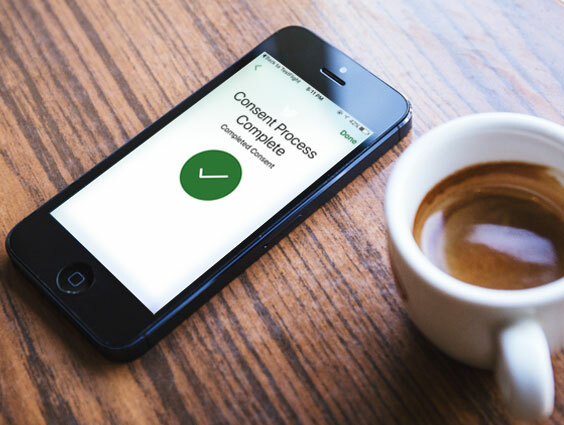 Watch this webinar to learn how Apple’s researchkit enabled mobile research study apps can help you pace up your clinical trials. 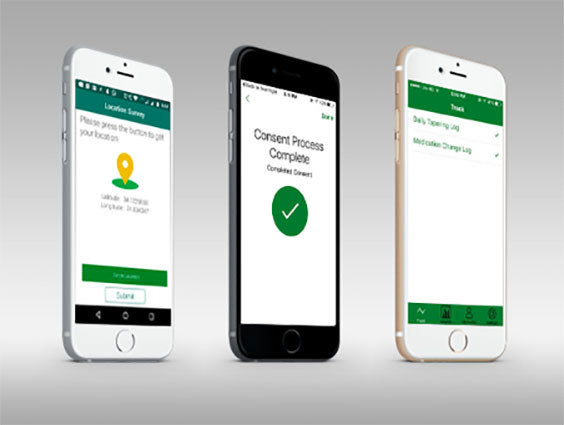 Watch this webinar to learn how mobile research study apps can help you enhance the pace of your clinical trials and make them more cost-effective.